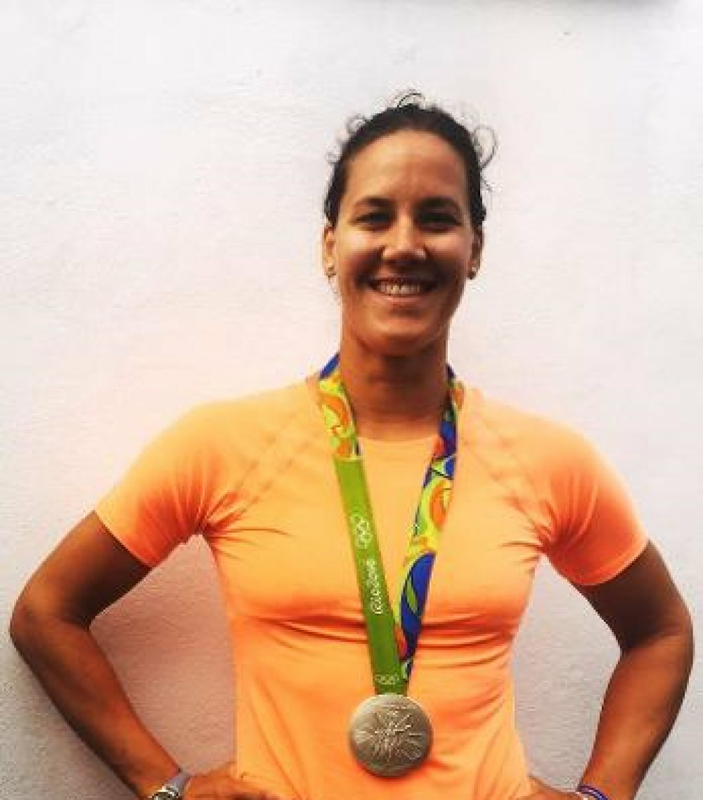 Jess is the Olympic Silver Medallist from the Women's Eight at the Rio 2016 Games. She began rowing in her hometown at Durham Amateur Rowing Club and went on to debut in the GB Junior Team at the 2001 World Junior Championships. She became one of the most experienced members of the GB Team collecting a total of six medals on the international stage. As well as this Jess was also part of the crew which holds the course record for the Women's Head of the River Race. Speaking about her involvement with FRBC Jess said, "I think it's fantastic to see the impact that rowing is having on these young people. When you're competing on the world stage it can be easy to forget how special this sport is and how it can genuinely help someone improve their life. I can't wait to see the stories that come out from all of the students affected by being in a boat!" 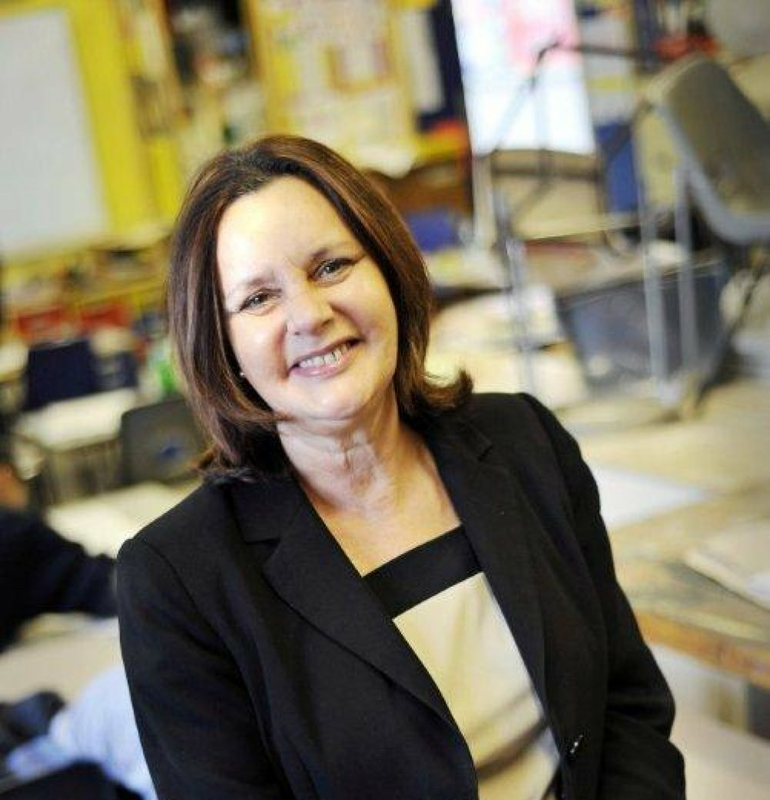 In September 2014 Dame Sally joined United Learning as Director of Academies South and has recently been appointed as Director of Secondary Education covering both North and South. United Learning is one of the biggest Multi Academy Trusts managing more than 50 academies. Dame Sally was Principal of Burlington Danes Academy an 11 – 18 Ark Academy in Hammersmith & Fulham from 2008 - 2014. The school has 67% pupil premium and mostly serves the very deprived White City Estate. 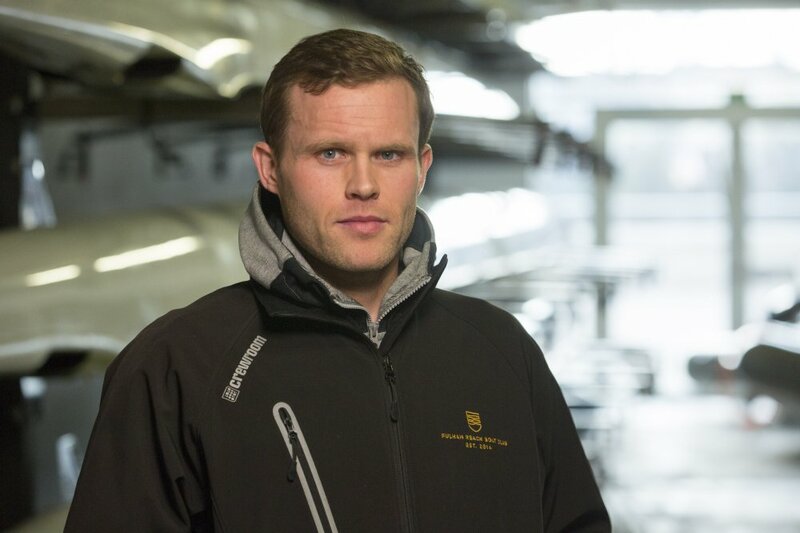 Burlington Danes was graded ‘outstanding’ by Ofsted in November 2013 and was one of the first schools that Fulham Reach Boat Club worked with. She acted as Executive Principal at Evelyn Grace Academy in Brixton until July 2012 and was Executive Principal of Ark Putney and West London Free School until July 2014. Dame Sally was previously Head of Sacred Heart School an Ofsted ‘Outstanding’ VA school in Camberwell, London Borough of Southwark. She has always worked in inner city schools in London and has been in teaching since 1976. The Secretary of State for Justice, Michael Gove, asked Dame Sally to conduct an independent review into Prison Education in 2015. The Coates Review reported its findings in May 2016. Sally was made a Dame Commander of the British Empire (DBE) in the 2013 New Years Honours List. As a registered charity we welcome donations from individuals and businesses alike. Please visit our donations page to find out more.